When people find out I just got home from a two-week trip to Japan with my mom, they invariably say, 鈥淚鈥檓 so jealous! It鈥檚 totally on my bucket list.鈥� And I say, 鈥淵es, up until a few weeks ago I was on your side of this conversation!鈥� I have spent my whole life wanting to go there, and for a recent big birthday (cough) my mom made it happen. Here are some of the things that were in that suitcase, and that are already being put to use in my kitchen and home. This was the souvenir I knew I wasn鈥檛 coming home without. There are basically two kinds of kitchen knives 鈥� Japanese (and yes, other Eastern countries make knives, but Japan is the most famous for them) and Western 鈥� and both have their merits. I was in the market for one excellent Japanese knife, and we spent quite a bit of time in the Kappabashi area of Kyoto looking at different kinds. 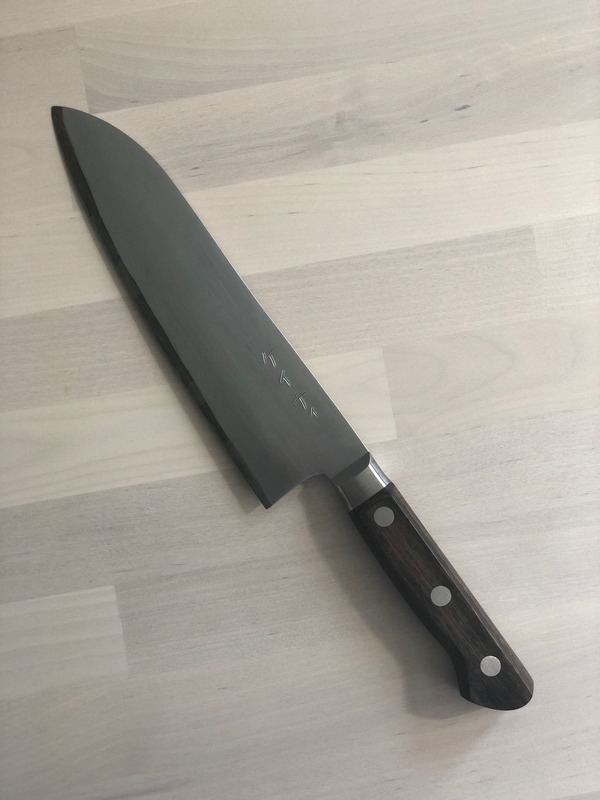 I finally settled on a lovely 9-inch chef鈥檚 knife with a wooden handle and a carbon steel edged blade. Most Japanese knives are at least part carbon steel (a very hard metal that can get super sharp, but requires some attention in terms of maintenance and cleaning). And for an extra-special touch, the store engraved my name on the blade in Japanese. 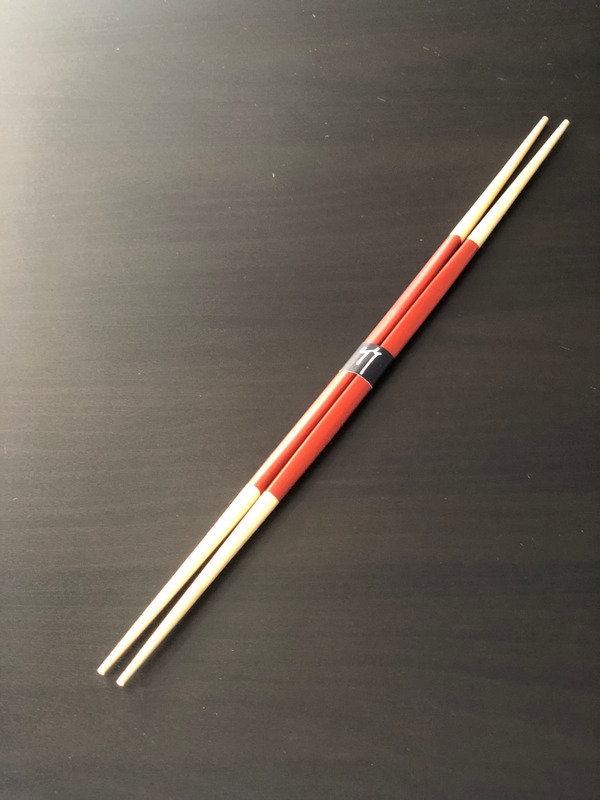 Longer than regular chopsticks by almost double, and sometimes pointy at both ends, Japanese cooks use these chopsticks much the way Western cooks use tongs. It just feels so much cooler. I鈥檓 not as adept with them as I鈥檇 like to be, but I鈥檓 planning on practicing until I am. Even though I don鈥檛 drink a ton of tea, the ubiquitous tea bowls of Japan were irresistible. The shapes varied, as did the colors, designs, materials, and finishes 鈥� there were so many styles, each of them beautiful in its own right. 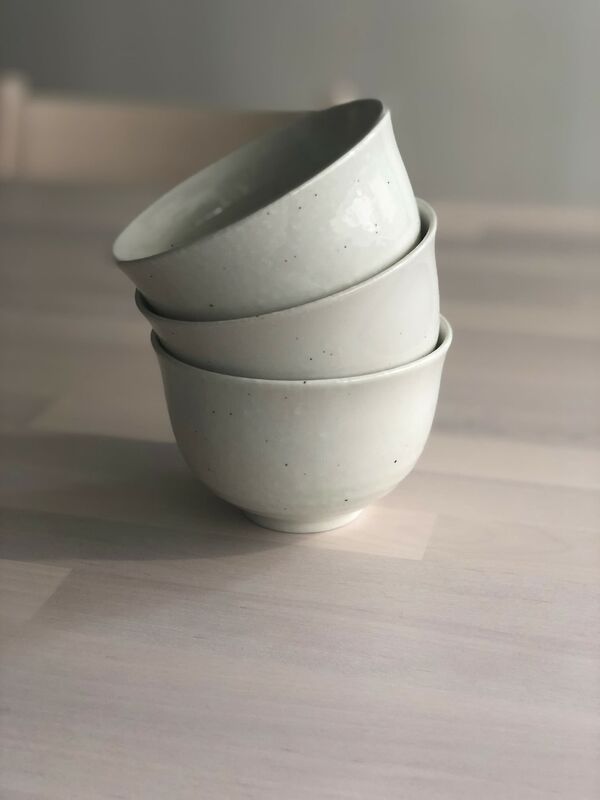 I bought some fairly simply glazed cream-colored bowls, which I plan to use for many purposes; they would be perfect to hold little nibbles, likes peanuts, or to serve soup in. 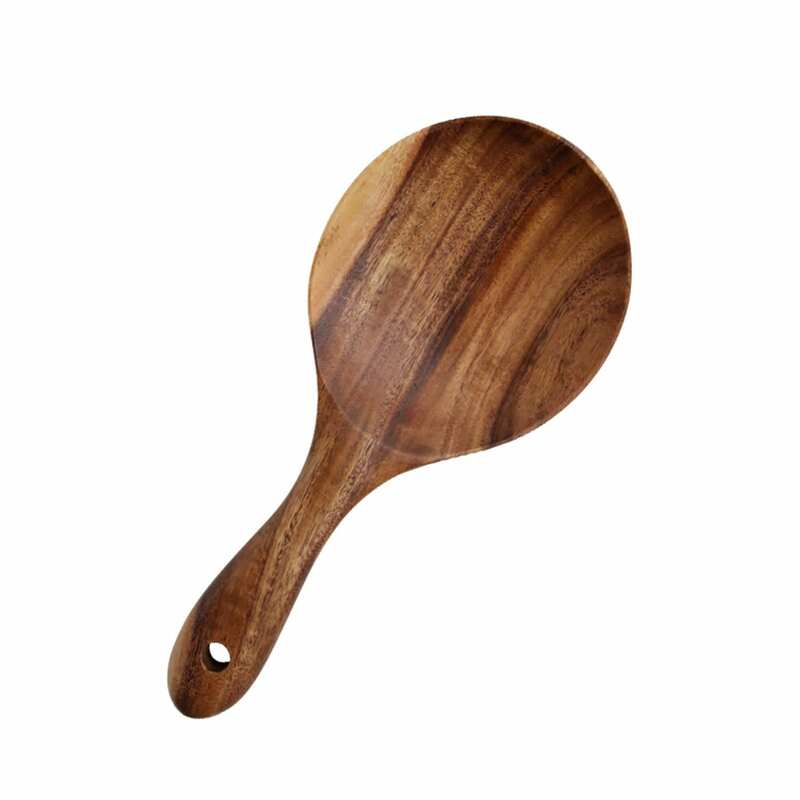 We had very few meals that didn鈥檛 involve rice in some way, and every time I saw someone scoop it into a bowl or onto a sushi rolling mat they were using a rice paddle (you know, versus a Western spoon). Their flat-ish, wide shape seems to be specially tailored to scoop up sticky rice swiftly and easily. Most of them were wooden, and I got one of those, and then found some black lacquered ones in an antique shop that I couldn鈥檛 resist. I鈥檒l also be using them as salad servers! If you have ever wondered why miso soup has such amazing umami-ness and depth of flavor, it鈥檚 because in addition to miso, the soup is made with dashi, which is the main broth or stock of Japan, and used in so many ways. 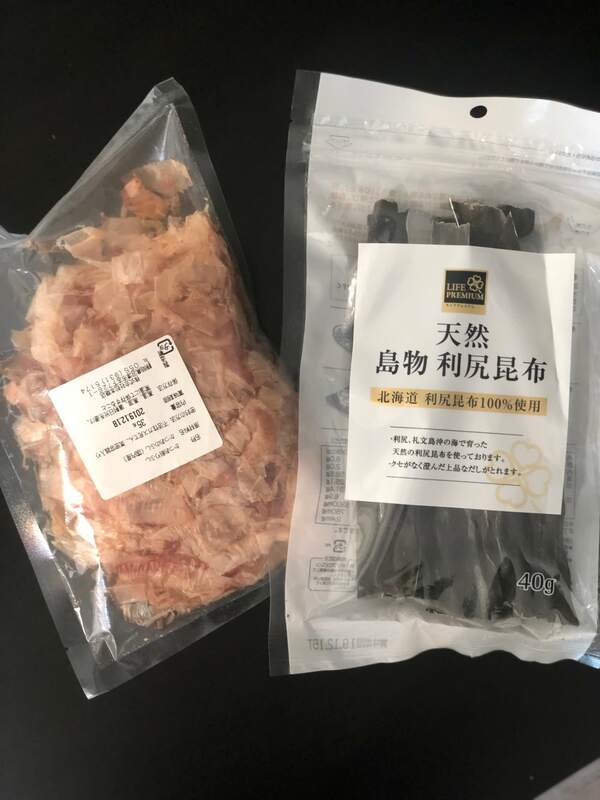 The main ingredients of dashi are bonito flakes (or katsuobushi), which are thinly shaved bits of dried bonito fish, and kombu, which is a dried kelp. I think it was legal to bring them back, since they were in sealed packages 鈥� oh well, too late now. Admittedly this is the stretch souvenir, in that I haven鈥檛 used it yet, and I can鈥檛 say with any confidence that I plan to use it regularly. 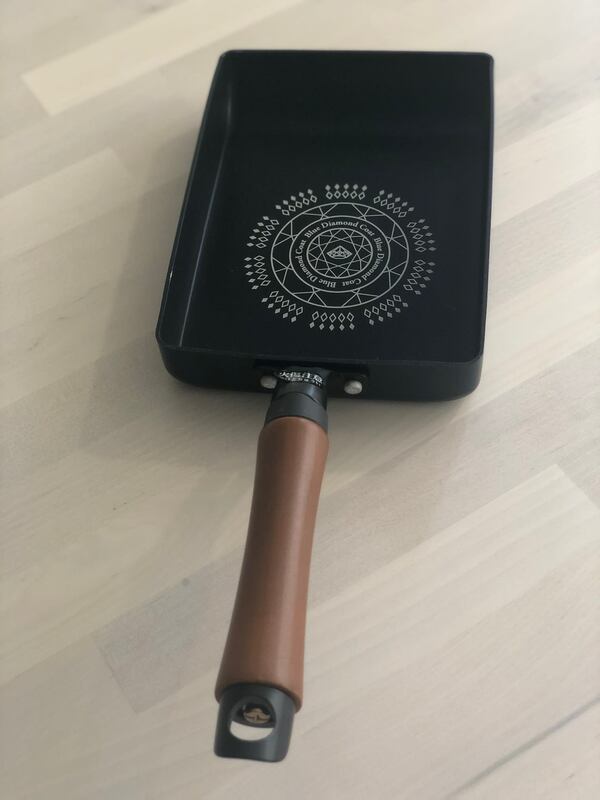 But I took a cooking class during the trip, during which I learned how to make tamagoyaki in this specifically designed rectangular skillet, and it was so much fun. Tamagoyaki is the kind of sliced rolled omelet you get slices of at a Japanese restaurant, often as part of a sushi combo plate 鈥� slightly sweet and super savory with the addition of dashi. And it was so much fun to make that when I saw this pan at a kitchenware shop in Kyoto, I couldn鈥檛 resist. Have you been to Japan? What Japanese souvenirs did you bring home?